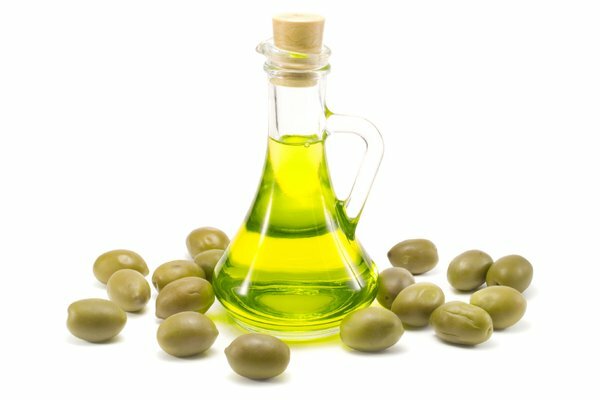 Olive oil is a fat obtained from the olive (Olea europaea fruit of the family Oleaceae), a traditional tree crop of the Mediterranean Basin. The oil is produced by grinding whole olives and oil extraction by mechanical or chemical means. 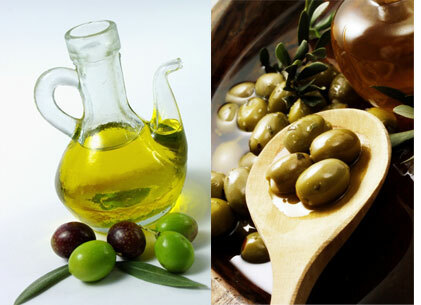 It is commonly used in cooking, cosmetics, pharmaceuticals, and soaps and as a fuel for traditional oil lamps. 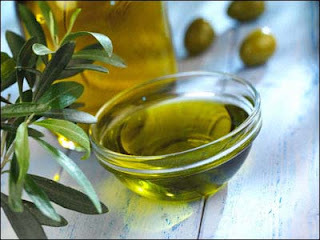 Olive oil is used worldwide, but especially in the Mediterranean countries.